AzeoDESK is an expert system for selecting entrainers (or mass separating agents) for separating binary azeotropic mixtures. For a user specified binary azeotropic mixture, the software searches for and identifies a number of feasible entrainers along with the corresponding separation sequences. AzeoDESK is useful at any stage of the engineering workflow, ranging from early process development to the retrofit of an existing process, and results in a much faster and more cost effective development process. In addition, AzeoDESK can also potentially identify novel entrainers and/or separation sequences with significant competitive advantages. One of the unique characteristics of AzeoDESK is that it couples a deep knowledge base / expert system derived from residue curve map (RCM) technology with an exhaustive database of binary and ternary azeotrope data to determine entrainer feasibility. 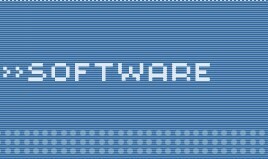 Consequently this software does not require an accurate thermodynamic property model to conduct this analysis. In addition, the RCM technology also enables AzeoDESK to not only identify feasible entrainers, but also to synthesize corresponding separation sequences. With careful analysis of open literature data and additions of our own measurement, we ensure that the data in our database are thermodynamically consistent. Currently, the azeotrope database in AzeoDESK contains over 5000 data on binary azeotropes and 1400 data on ternary azeotropes. More data will be added during future releases. 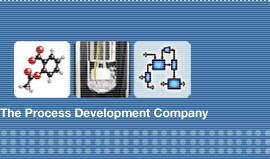 Moreover, the user can also add additional information to this database. In addition to being used to determine entrainer feasibility, the database can also be directly searched (with optional user determined constraints) using the Azeotrope Query tool. This tool can be used at any stage of the process development and retrofit workflow for identifying required missing data, as well as physical property model development and verification. The Entrainer Search tool in AzeoDESK is used to perform an exhaustive search to find feasible entrainers for separating a user specified binary azeotropic system. AzeoDESK can search either its entire database of over 1500 pure components, or the search can be limited to a user specified set of potential entrainers (called an entrainer package). 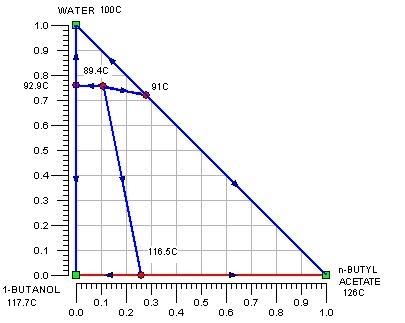 In addition the user can also specify any additional conditions (e.g., maximum boiling point, multiple liquid phases, etc.) that the entrainer must satisfy. Points out the critical thermodynamics that make it a feasible entrainer. 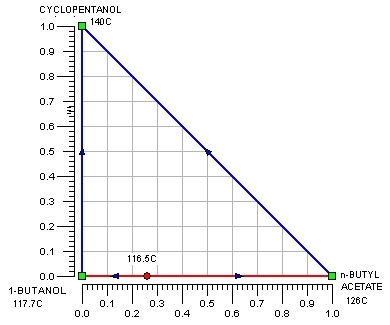 This is done in the form of Entrainer Feasibility Conditions generated by AzeoDESK. It is thus possible to directly determine what VLE experiments might be necessary in order to verify entrainer and/or separation sequence feasibility. The above data are obtained from the database. 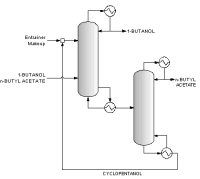 The program screens the list of entrainers to report 2 feasible entrainers: Water and Cyclopentanol. The following are feasible residue curve maps for the two. For Water there are three feasible sequences and for Cyclopentanol there is one. Along with the sequences a list of feasibility conditions are also given for each feasible entrainer. 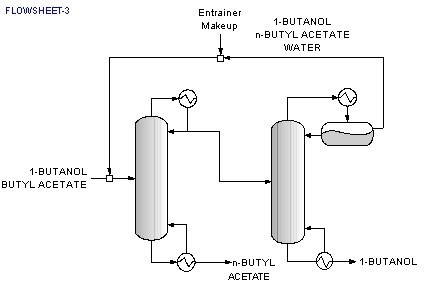 Consider another example of minimum boiling homogeneous azeotrope between Ethanol and Water that cannot be separated without the use of an entrainer. The list of feasible entrainers obtained is shown in the screenshot below. 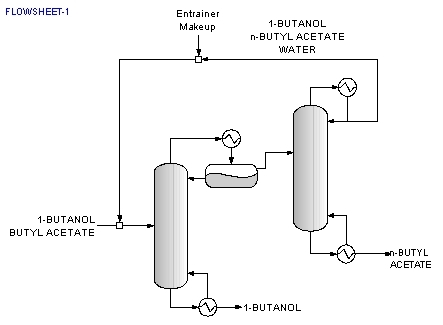 The output for entrainer “Benzene” consists of the feasible sequences, the residue curve map, feed position and feasibility conditions needed for Benzene to be feasible. 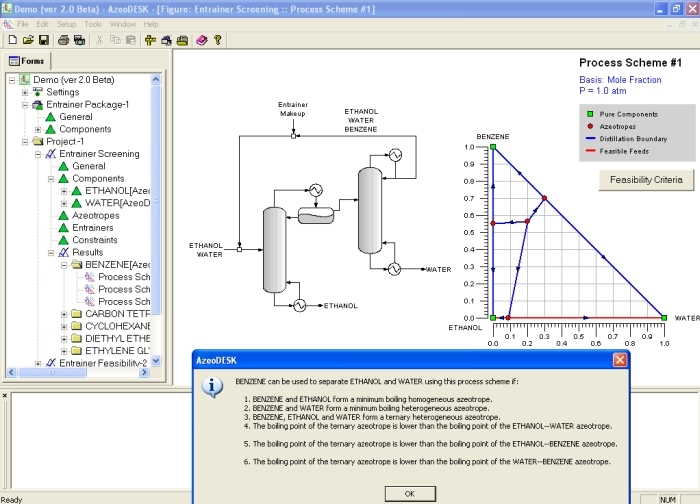 Using the Entrainer Search tool, a process development engineer/chemist can conduct a quick preliminary screening of a large number of potential entrainers without the need for extensive experiments and/or simulations. In addition to searching for feasible entrainers from a large number of candidate solvents, AzeoDESK can also be used to determine if a given component is a feasible entrainer for separating a user specified binary azeotropic system. 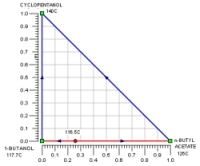 The Entrainer Feasibility tool is particularly useful if desired entrainer and/or it properties are not already present in the AzeoDESK database. In addition, this tool can also be used to synthesize alternative separation sequences for a known feasible entrainer. For each feasible entrainer–separation sequence pair, AzeoDESK also generates a list of conditions that the entrainer must satisfy if it is to be used to separate the desired azeotropic mixture using that separation sequence. This list of conditions can be used to quickly determine what experiments might be required to verify entrainer feasibility. 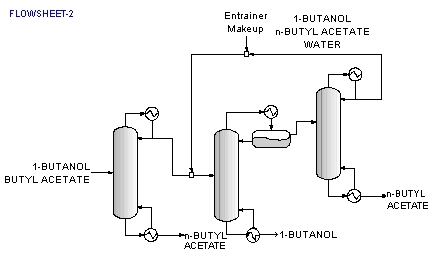 During the later stages of the development of a new process or the retrofit of an existing process, the Entrainer Feasibility tool can be used to determine if a particular component is a good candidate for replacing an existing entrainer for separating an azeotropic system, or to synthesize alternative separation sequences for separating an azeotropic system using a desired entrainer. The feasibility conditions given by AzeoDESK can be used as a starting point for experiments to verify entrainer and/or separation sequence feasibility. What does AzeoDESK have to offer? 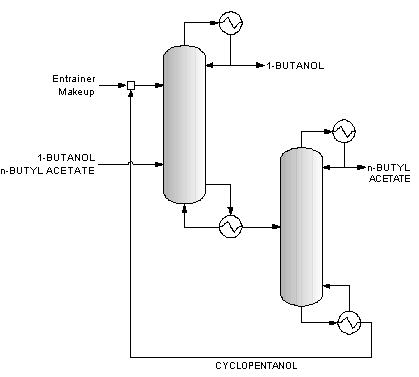 The design and optimization of the distillation sequence can have a significant impact on the economics of a process. AzeoDESK offers significant value and benefit at any stage of the engineering work process, ranging from early process development studies to the retrofit of an existing process. Since AzeoDESK does not require an accurate thermodynamic physical property model, it is ideally suited for early process development studies prior to conducting experiments and simulations. The software provides a user-friendly interface, and advanced options for more case-specific scenarios, such as to search for user-specified entrainer characteristics or to test a user-specified entrainer package. AzeoDESK can also be used to test entrainers for user-specified components that do not exist in the database. 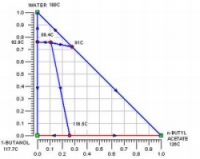 While the RCM based methodology is very powerful and can be used to find innovative new separation sequences and identify novel entrainers, a bigger limitation is that interpreting the structure of the RCM and synthesizing feasible separating sequences requires significant knowledge and expertise in RCM technology. AzeoDESK removes this hurdle and makes this technology accessible to process engineers and chemists. 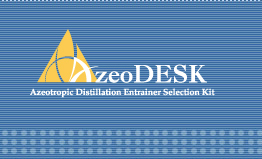 The objective of AzeoDESK is to provide a user the capability to obtain a starting point for both experiments and detailed flow sheet synthesis for an entrainer-effected azeotropic distillation, with a selection of fewer and reliable entrainer options. V. Julka, M. Chiplunkar, and L. O’Young, “Selecting Entrainers for Azeotropic Distillation,” Chem. Eng. Prog., 105(3), 47-53 (2009). V. Kelkar and L. O’Young, “A Strategy for Excellence in Process Development,” Chem. Eng. Prog., 104, 10, 48-56 (2008).